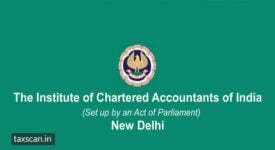 The Institute of Chartered Accountants of India ( ICAI ), under the Board of Studies, has announced a four-week residential programme on Professional Skills Development for the students who have passed Chartered Accountancy Intermediate/ IPCC/ PCC/ PE-II examination and pursuing last year of article training or completed Article ship training. 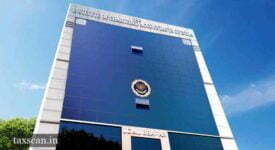 Separate programmes will be conducted for male and female students. 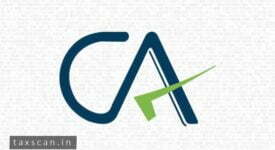 Recently qualified Chartered Accountants can also participate in the programme. For men, the programme would be held from 12th July 2019 to 7th August 2019 at the Centre of Excellence, Jaipur. For women, the programme would start from 29th July 2019 to 25th August 2019 at the Centre of Excellence, Hyderabad. “This programme offers a unique opportunity and would focus on the development of communication skills, leadership skills, personal traits for effective functioning in business organization and profession. Keeping in view the basic emphasis of the programme on Development of Communication and Writing skills and also to imbibe confidence in the participants the content of the programme have been thoroughly revised. 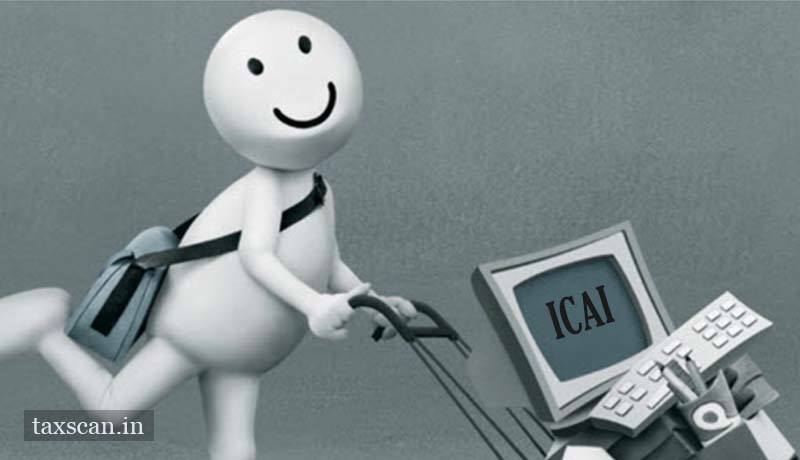 More emphasis is given on soft skills, developing personality trait and communication skills of the participants by allocating more time towards these topics,” the ICAI said in an announcement. 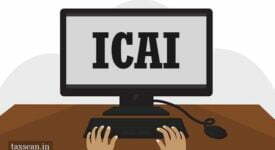 Registration may be made by paying 20% of fees, i.e., Rs. 9,600/- or full fees, i.e. Rs. 48,000/- through Credit card or Net Banking facility using online payment portal. 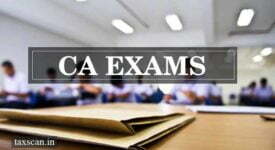 Registration is normally on First-come-First-serve basis, subject to logical criteria.